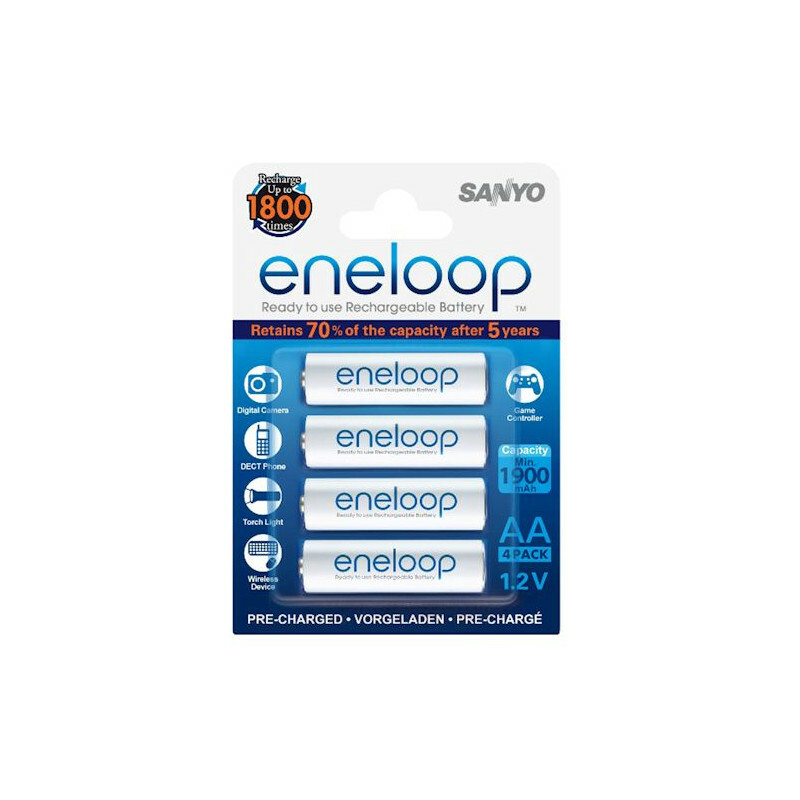 The 4-AA eneloop battery pack utilizes SANYO’s advanced rechargeable battery technology allowing them to be recharged up to 1500 times, 33% more than any eneloop battery! They deliver excellent power performance. 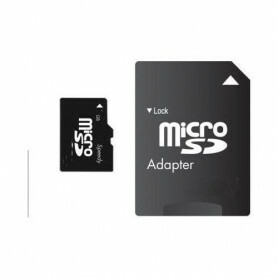 They come pre-charged and can be used immediately out of the package. These eneloop cells also have increased storage life and better extreme temperature performance than the original eneloop batteries.